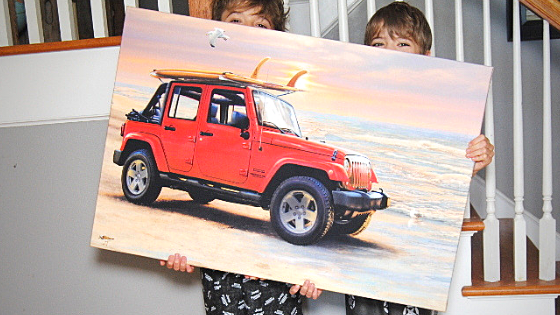 One of the favorite new collections to hit the RBD design offices is Jeep in the Wild – the panels are amazing! Bonnie, from Hem Me In, has taken the surf panel and coordinates and is showing us another fabulous way to show off these fabrics! 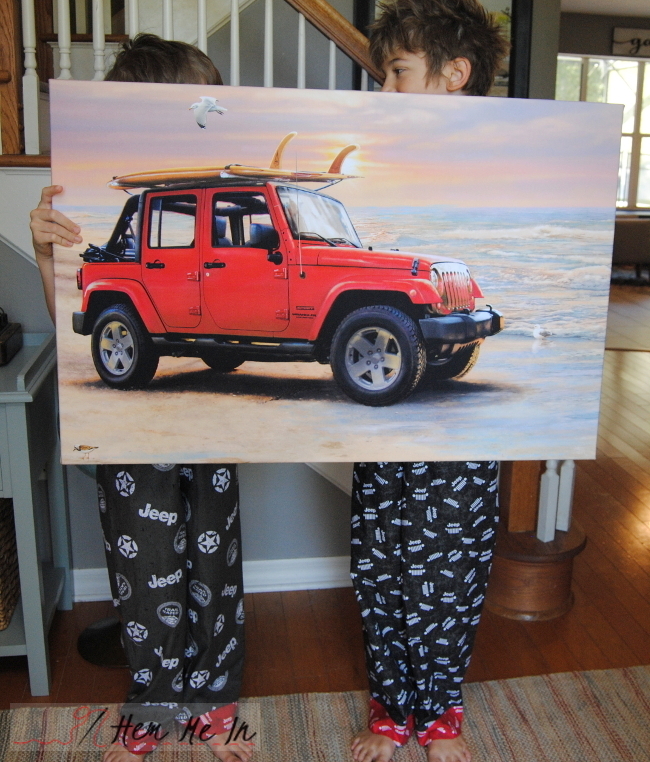 Hop on over to HEM ME IN to get the scoop on these cute pajama pants and the FREE tutorial for this quick and easy stretched canvas art! You’ll also find Bonnie on Instagram @hemandbind. 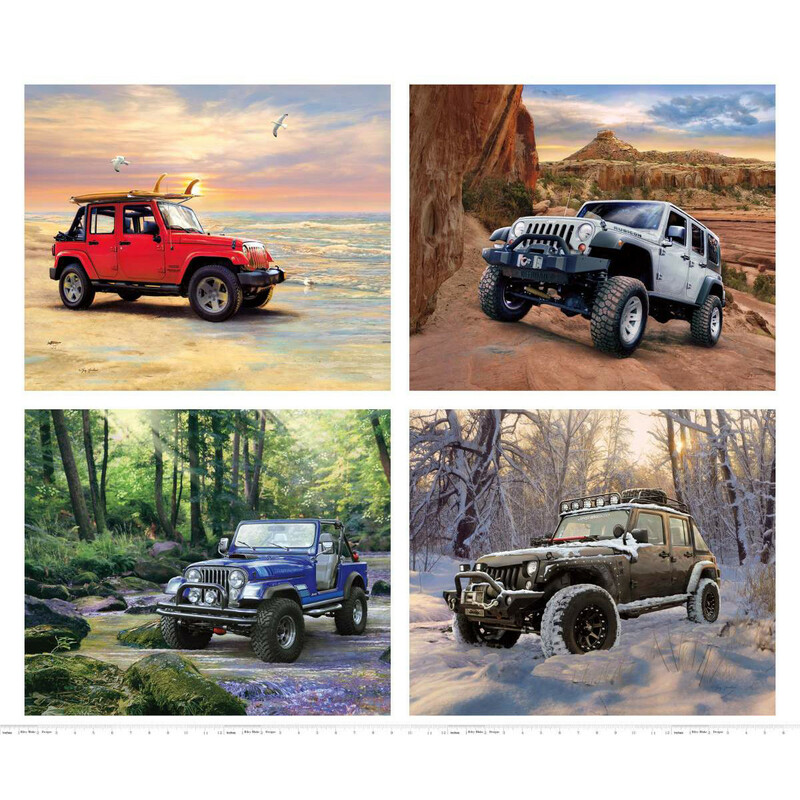 Jeep in the Wild is available now at your favorite local and online quilt shops. Pick up yours today and share your makes with us on Instagram using #rileyblakedesigns #fabricismyfun #iloverileyblake.